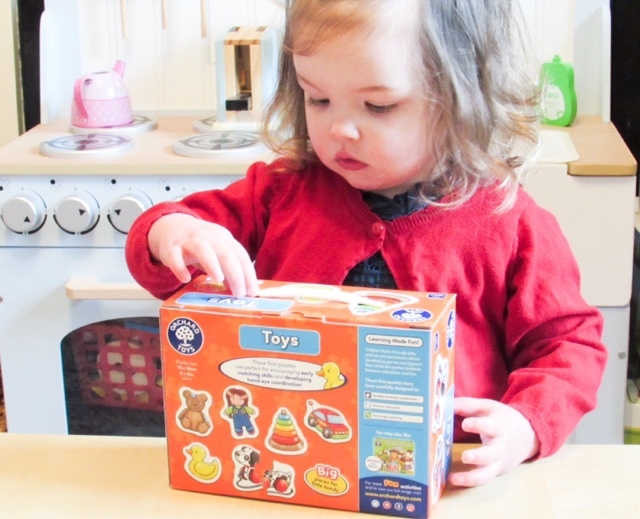 When we arrived home from Iceland Isabella was greeted by a very exciting parcel, Orchard Toys had kindly sent her a set of puzzles to play with. 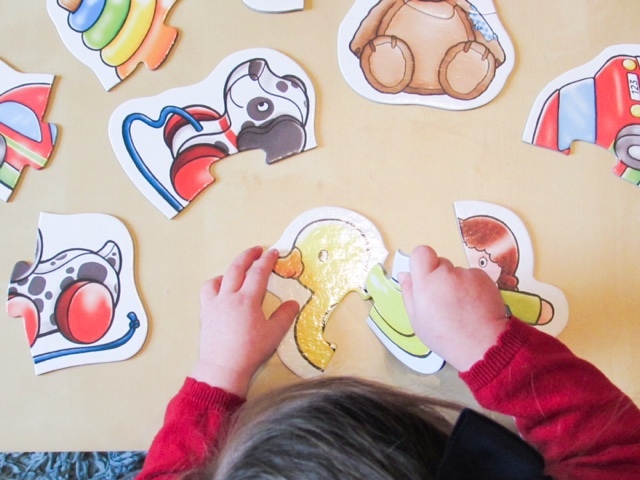 As we quickly approach Isabella turning two (how? what?) 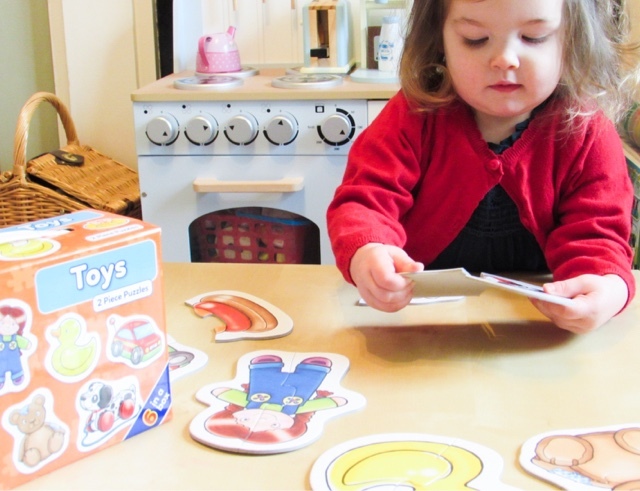 she is really getting into jigsaw puzzles and toys that she can demonstrate her ever growing vocabulary. As she's able to speak and understand more she loves the positive reinforcement when she names something correctly or tells me what she's doing. 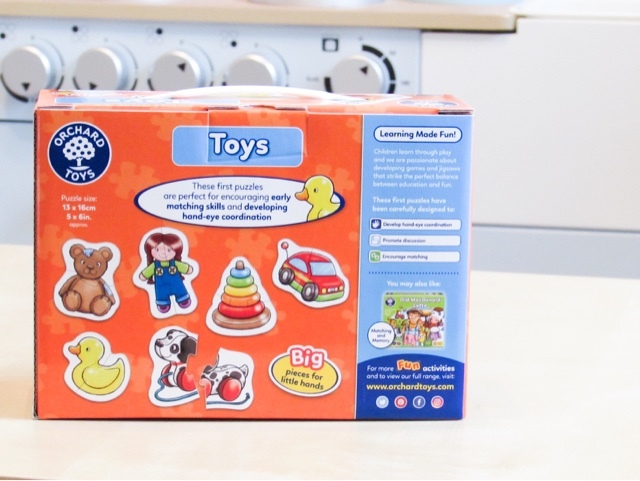 This new Toys 2 Piece Puzzle Set from Orchard Toys* (£6.75) is not only the perfect way for children to practice their motor skills, hand/eye coordination and observational skills, but also helps support their vocabulary too. 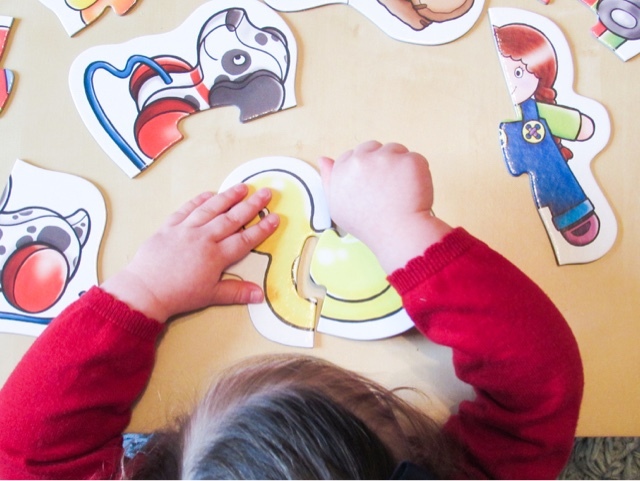 When we first got this puzzle out Isabella was calling the doll a 'baby' because that's what we call her doll. So I used the opportunity to teach her 'doll' and 'girl', two new words added to her vocabulary. To start with Isabella was passing me the two matching parts and asking me to put them together, but after showing her a few times how to join them she enjoyed trying herself. 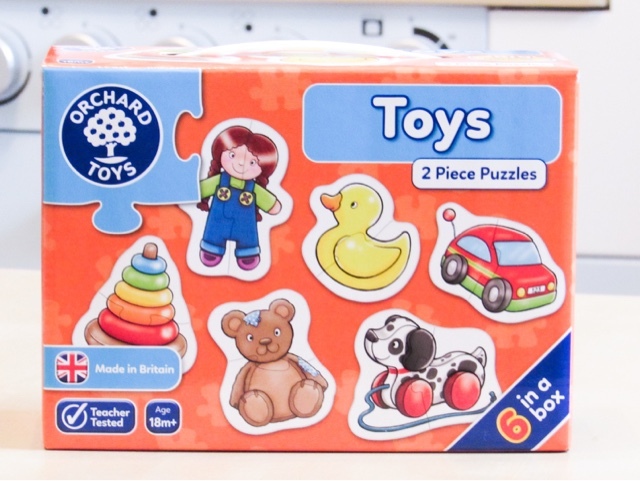 That's what I love about the Orchard Toys puzzles and games, they not only teach children but also support the independence they so desperately want at this age. 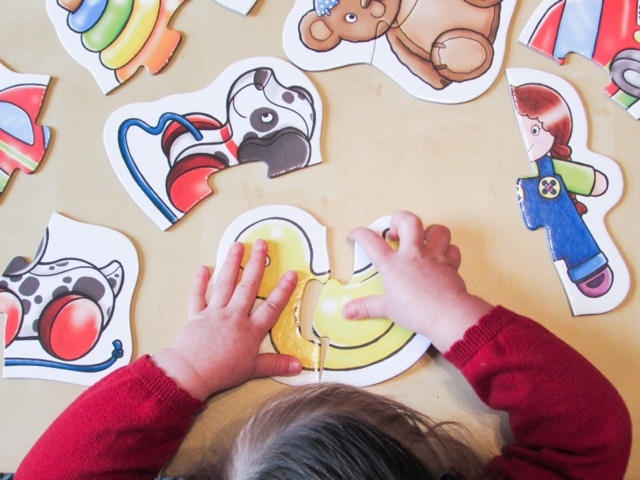 Puzzles are a great 'rainy day' activity or as a calming down activity before bed/nap time. 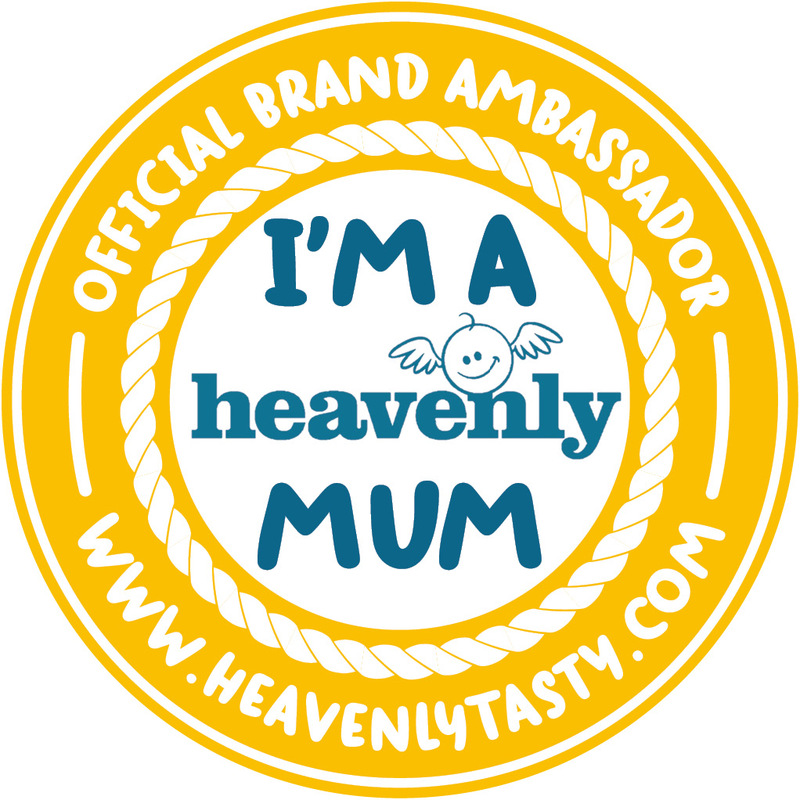 They're also good for in the changing bag, as they don't create mess and keep little ones entertained while out and about. 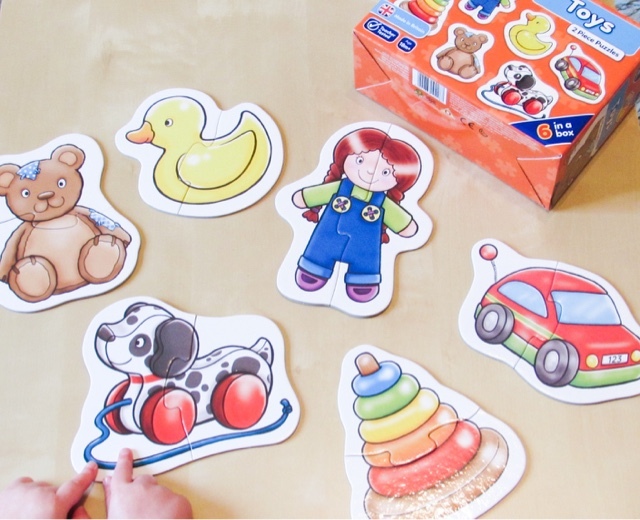 I pop the puzzle pieces into a sandwich bag, so that they take up less room in my backpack and then get them out when we have meals out/waiting for appointments/travelling for any distance etc. 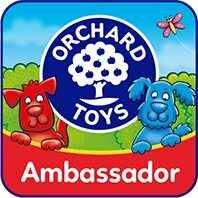 Are your little ones a fan of Orchard Toys products? Ooh these look great, will have to get some for my little boy. Especially like the idea of taking them out with you in sandwich bag great tip thanks! 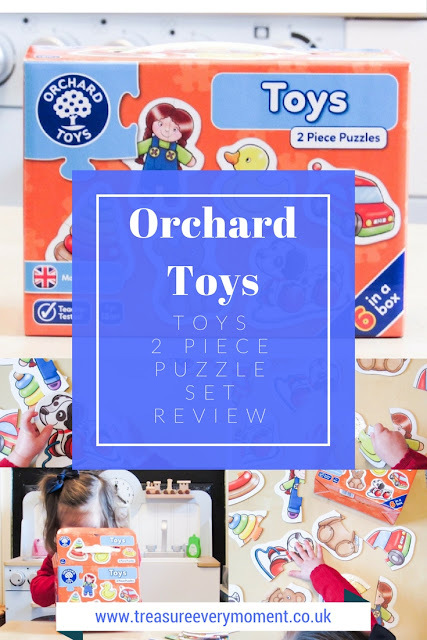 Oh we love Orchard Toys and their two piece puzzles are a great way to start your littles on puzzles! 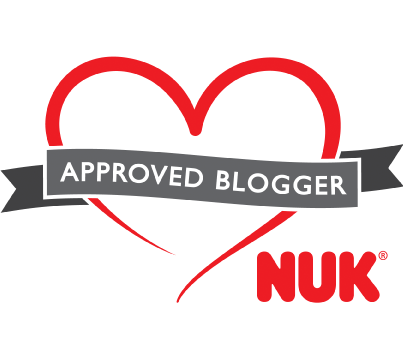 What a fab review. 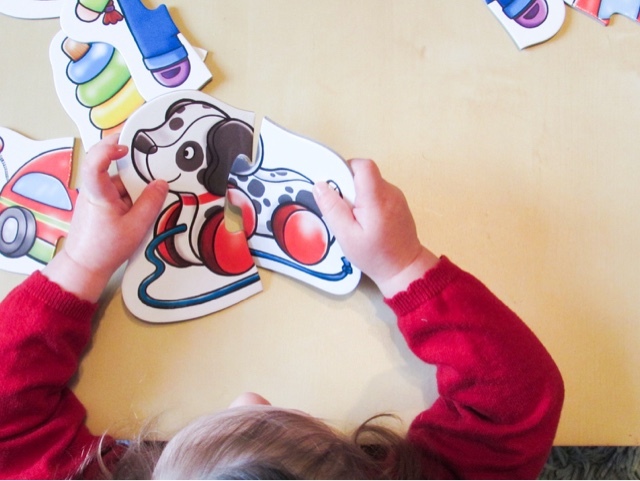 We love puzzles at our house too. Need to check this out. These games look great. 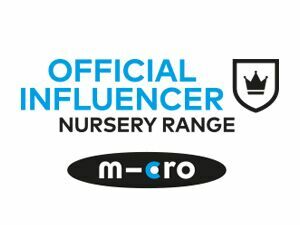 My children are all grown up now but use to love Orchard games when they were little :) Lovely review.